6:00PM – Event over for the day. 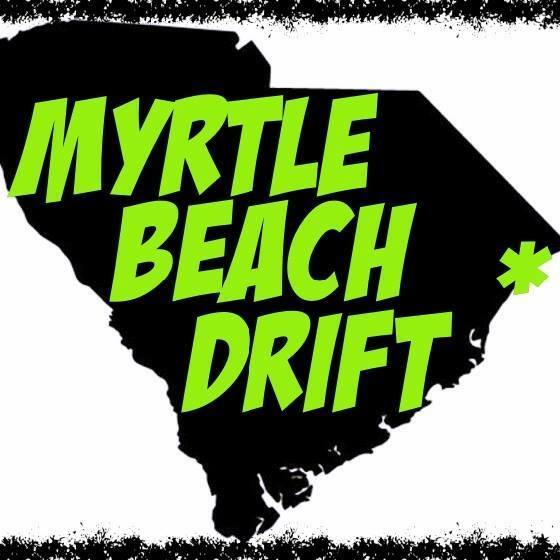 Enjoy the Myrtle Beach!!!! The NOPI Nationals tradition continues! NOPI Nationals Supershow and Myrtle Beach Speedway are excited to announce the return of the nations elite car show and entertainment experience in 2018. Dates for this years NOPI Nationals are March 29th, 30th, 31st and July 26th, 27th and 28th. Vehicle pre-registration and advance spectator passes for the 2019 March Spring Break Nationals are on sale. Purchase your passes before the day of event and save big! Purchase tickets in advance on the NOPI National website www.nopinationals.com. You are allowed to leave and re-enter but parking spots inside will not be reserved. You MUST have ticket and wristband for re-entry as well as car pass if you plan to drive in. There will be no exceptions.